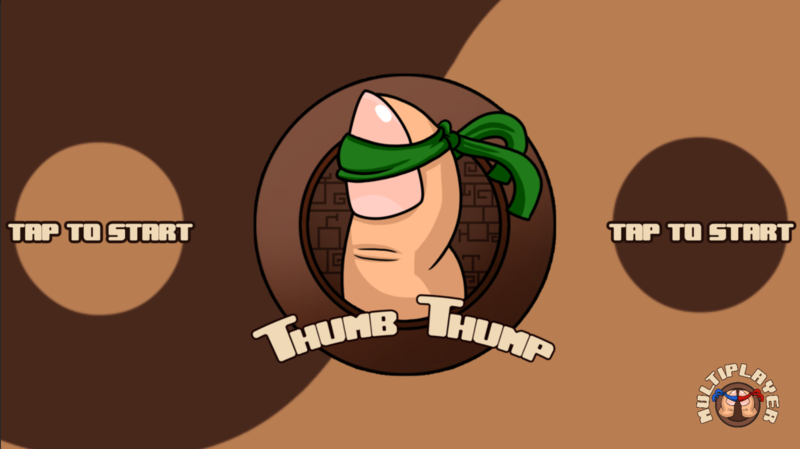 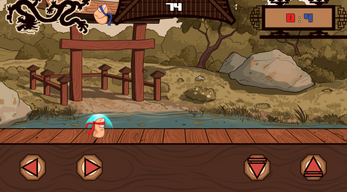 The world's first mobile split-screen fighting game, Thumb Thump gives players control over two bandanna-wearing thumbs that do battle and try to step on each other. The winner is the last one standing. It's a simple but very competitive two-player game that is sure to leave your thumbs tired. 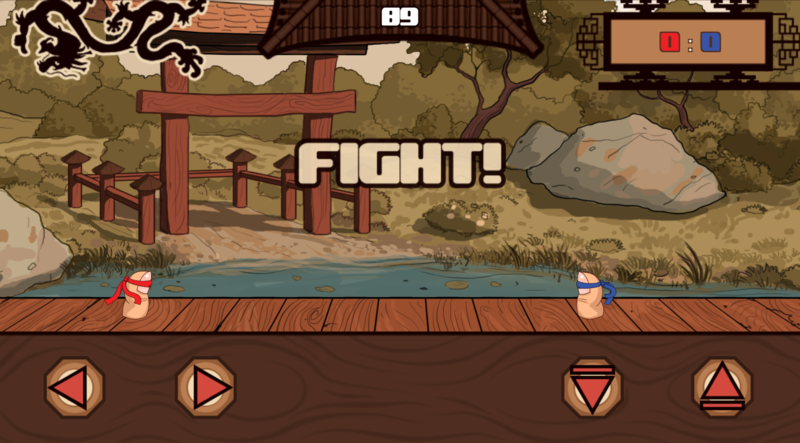 And when you want to take a break from battling your enemies, you can challenge the computer in a single player match! 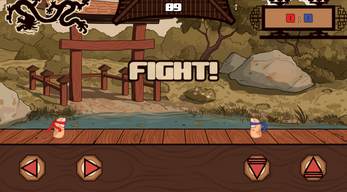 Master the art of thumping and defeat your enemies!